What is a "Cape Verde" hurricane? What is a super-typhoon? What is a major hurricane? What is an intense hurricane? What is an extra-tropical cyclone ? Warm ocean waters (of at least 26.5°C [80°F])throughout a sufficient depth (unknown how deep, but at least on the order of 50 m [150 ft]). 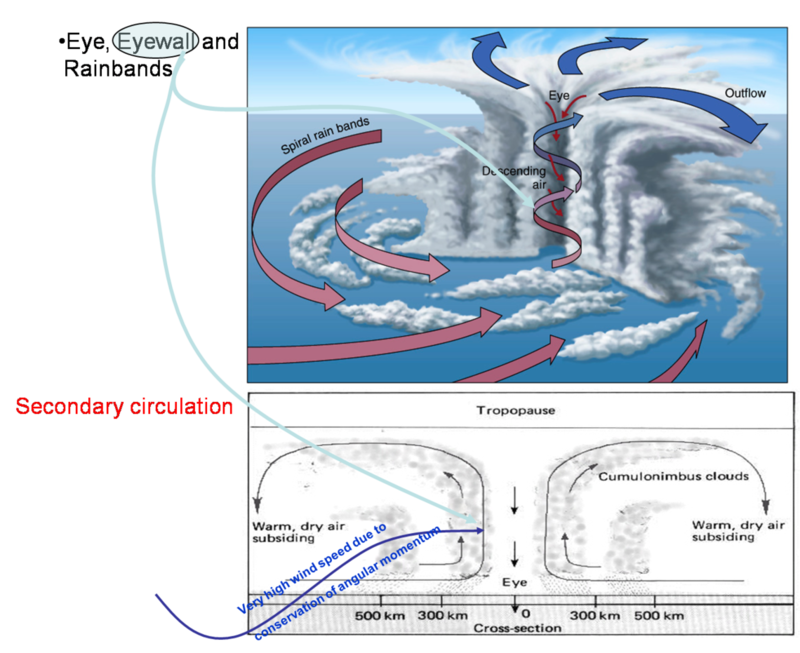 Warm waters are necessary to fuel the heat engine of the tropical cyclone.